1. Go to your device Settings. Select the Accounts tab, then click on Add account. 3. 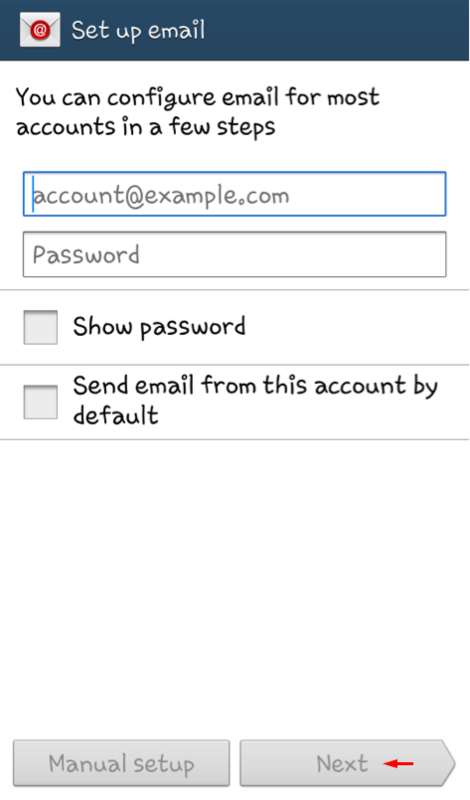 Enter your email address and password, then click on Next. 5. 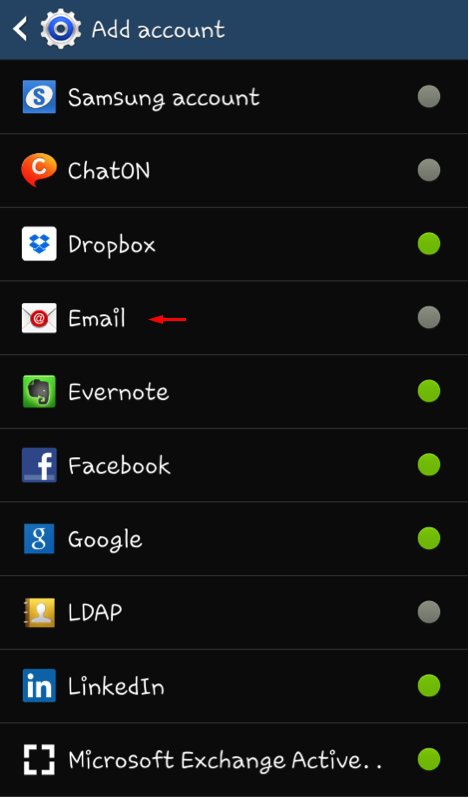 Fill in your Email Address, Username, Password & IMAP server for the incoming server settings. 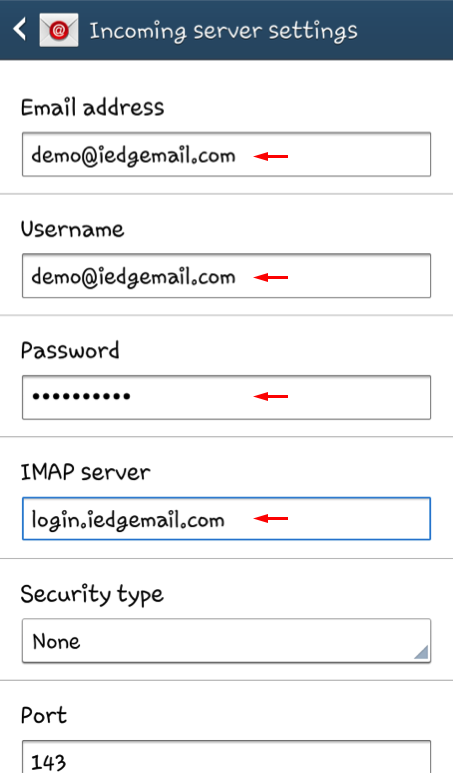 Use your email address as the username and login.iedgemail.com as the IMAP server. Leave the rest of the fields default. Once done, click on Next button below. 6. 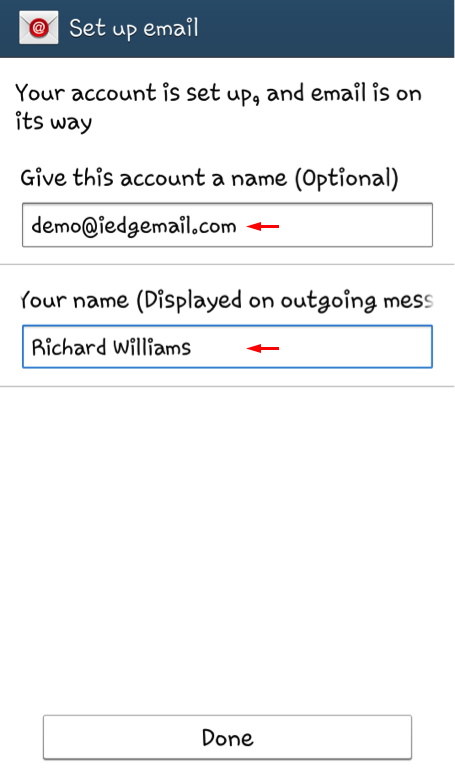 Fill in the SMTP server, Username & Password fields for the outgoing server settings. 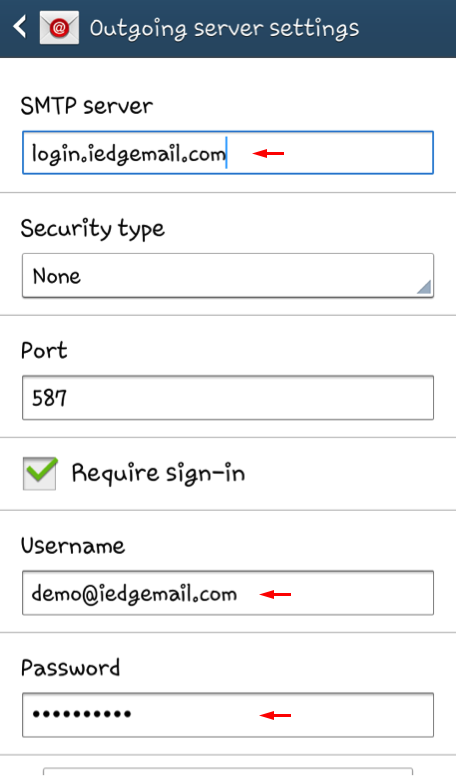 The SMTP server is login.iedgemail.com and the username is your email address. Leave the rest of the fields default. Once done, click on the Next button below. 7. 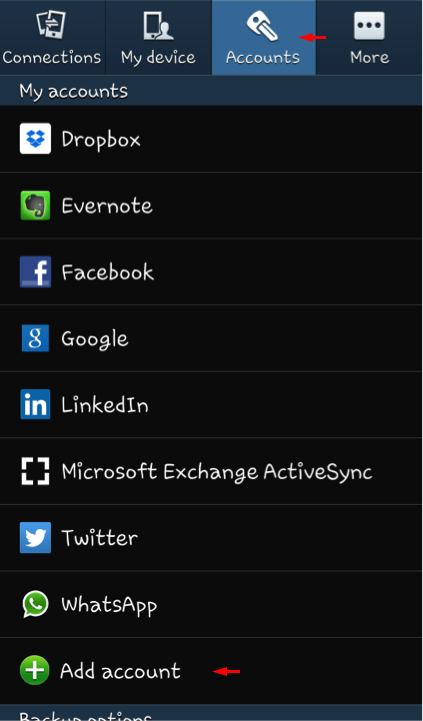 Configure your preferred account options. 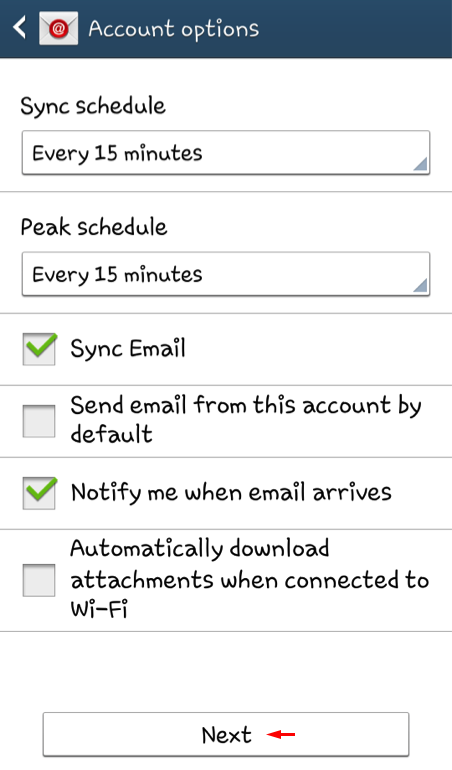 The Sync schedule & Peak schedule is how often you want your device to download your emails automatically. If you are unsure, just leave it the settings as default. Once once, click on the Next button below. 8. Lastly, enter a descriptive name for your account (for your own reference) and your display name for outgoing messages. Click on Done to complete the setup.